Virgin Media and Turner, one of the world’s leading entertainment brands, have agreed a long term programming deal in the UK and Ireland. 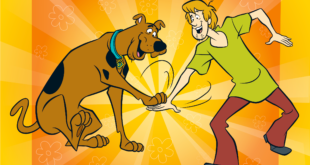 Under the new partnership, Virgin Media customers will be able to access hit channels such as Cartoon Network, Boomerang, Cartoonito, TCM and CNN International, as well as bringing Cartoon Network in HD to customers in Ireland for the first time. The deal will also see the launch of catch-up TV and box sets to Virgin Media’s TV platform. 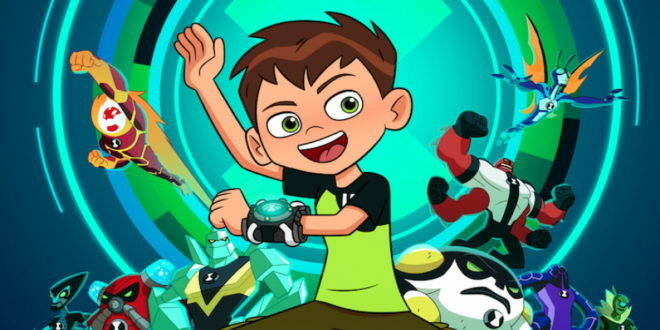 Virgin Media customers will now have access to hundreds of hours of boxsets for kids featuring programmes such as Ben 10, The Powerpuff Girls, Regular Show, Scooby Doo, Mr Bean, The Tom and Jerry Show and Fireman Sam. 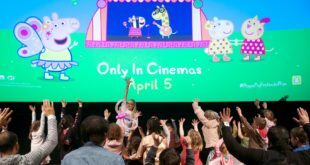 The move comes as Virgin Media looks to boost its existing selection of kids’ programming. The new programming deal also unlocks a wealth of Turner catch-up TV for Virgin Media customers in the UK and Ireland. Customers will have access to hours’ worth of programming with a 30 day catch up window. The deal also strengthens the partnership over the long term, with Turner guaranteeing new rights to support Virgin Media’s future product launches. David Bouchier, chief digital entertainment officer at Virgin Media, said: “Our new deal with Turner means our customers will be able to access a wealth of on-demand programmes, as well as continuing to enjoy some of the very best TV from channels as diverse as Cartoon Network, TCM and CNN International. Ian McDonough, senior vice president and managing director, Turner, Northern Europe added: “We’re very excited about strengthening our much valued partnership with Virgin Media built around our premium kids and entertainment brands.